Ghosts-Be-Gone alters the routine that determines whether a ghost should spawn to haunt the place. 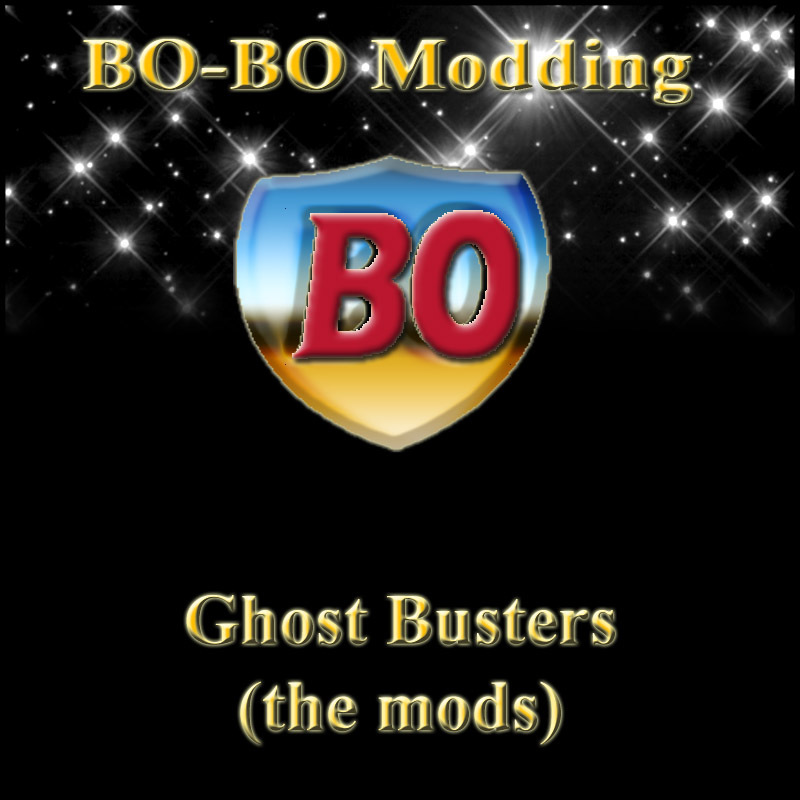 With this mod in place, ghosts should NEVER appear. Grimmy-Be-Gone short-circuits the Grim Reaper. When someone dies, their Tombstone will appear immediately, without the whole GR game-show. BEWARE: These mods are currently in testing! Although I don't think there's anything wrong with them, there is still the possibility that I missed something. Testing Ghosts-Be-Gone in particular is a time consuming business. I'd be very grateful to anyone willing to try them and report their findings. Well, I killed Mortimer Goth, EVERY way I could in game, (I have all EP's up to BV, and I used cheats) and still no Grim Reaper. I even tested him dieing of old age with both Platinum Aspiration, and without it, and still no Reaper. ...Interestingly, when he rolled new wants, one of them was to take a vacation. I've seldom seen a night where there were no ghosts out at the Goth Estate, so if this mod kept it quiet there for two nights, then I'm sure ghosts are a thing of the past as well. Thanks for your report, Pickles. Very much appreciated! The tombstone seemed to appear every time... YES. Once, I electrocuted Mortimer in a cluttered area, (ashes from burning him alive) and I didn't think I saw the tombstone... But I resurrected him quickly to make sure everything was okay... It was. I electrocuted him two more times, in an UNCLUTTERED area, and saw the tombstone both times. I didn't think to mention it...because I thought it was just me.